From corporate events to stylish social occasions Fisher productions provide a first-class events service. Whatever your event, Fisher Productions have the professional expertise to execute it flawlessly. With clients ranging from Costa Coffee to Hugo Boss, Fisher Productions, are trusted to manage and produce some of the industry's most talked about product launches, a fact recognised by their Royal Warrant. Rather than go on about how amazing they are, we thought we’d just show you. 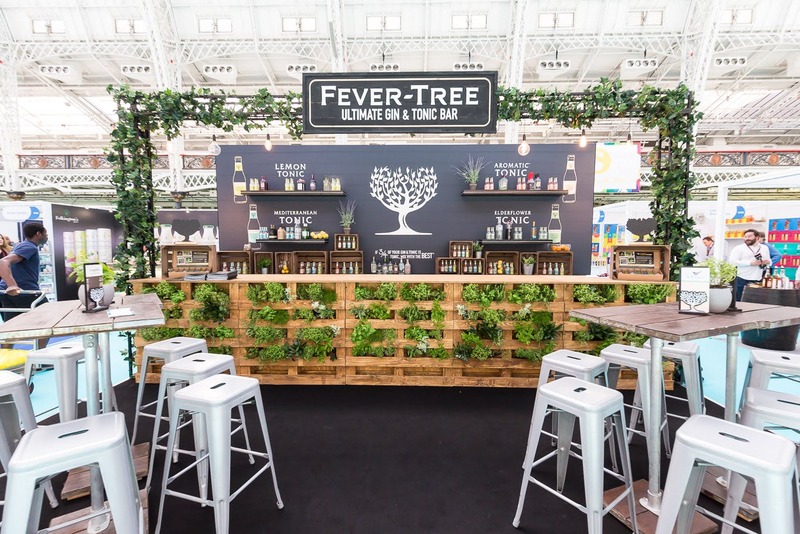 Working alongside Fevertree, Fisher Productions produced an eye-catching stand to promote the client’s line of premium tonics and mixers during the Imbibe Live exhibition at London’s Olympia. Creating unique bar space, the stand offered guests an eye-catching place to try the drinks, and demonstrated Fisher’s ability to stage, design and produce branded experiences. 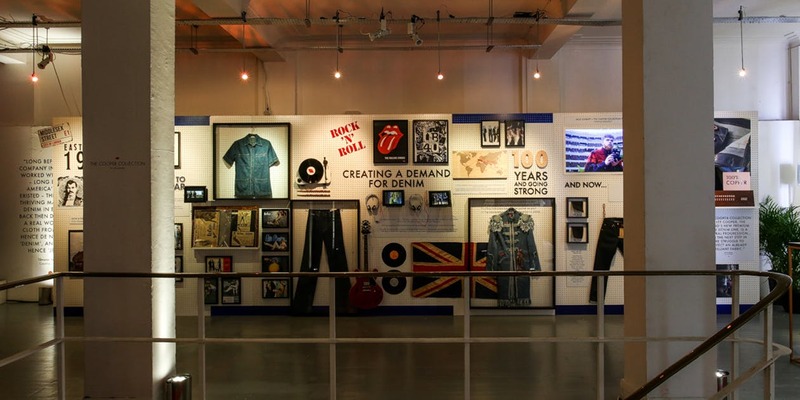 To launch their premium selvedge denim range, Fisher Productions organised a true rock 'a'droll launch party at an old tile factory in the heart of Shoreditch that perfectly matched Lee Cooper's East London roots. For the launch of a new range, Fisher Productions put on an elegant night worthy of this couture brand. Designing a space that incorporated tasteful simplicity with luxury touches, Fisher efficiently created a stunning space while working within their set budget. 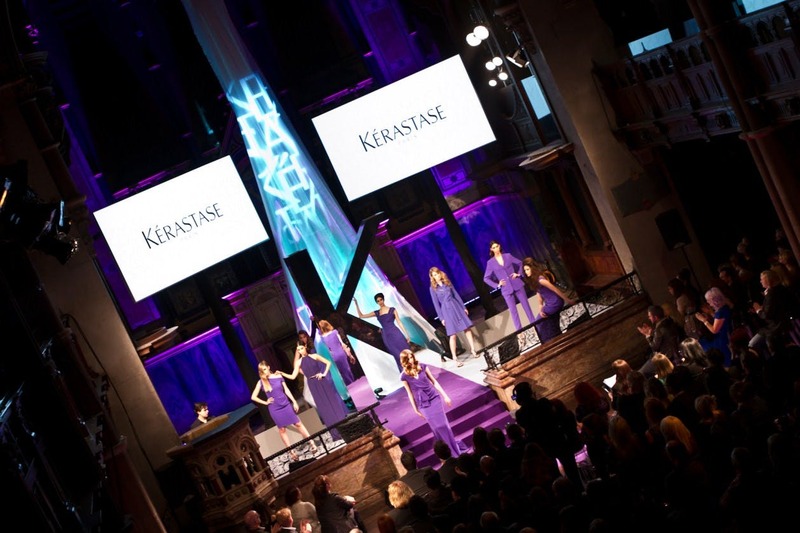 Thanks to Fisher's work, Keratase hosted a visually stunning show that gained significant press coverage. 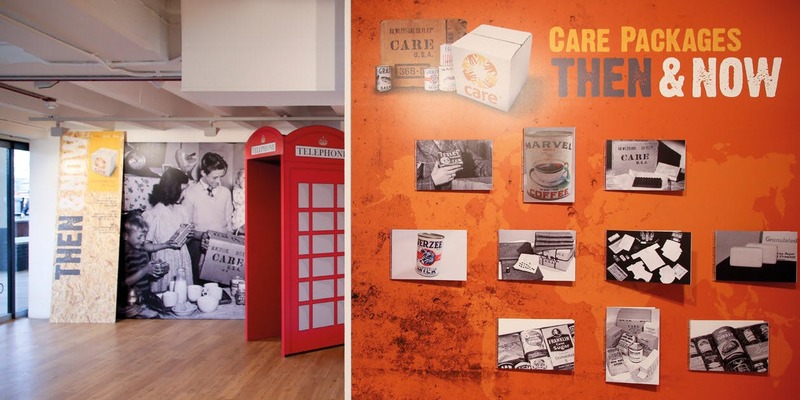 Working with CARE, Fisher, designed and produced an exhibition to celebrate the company’s 70th anniversary. Through their expertly produced exhibition, Fisher told the story of CARE from their charitable post-war origins to their role in international aid today. Fisher’s immersive narrative event for CARE received high praise from the client as well as over 180 pieces of media coverage. These showcases represent just a fraction of Fisher’s incredible events work. If you need an events company, Fisher Productions should be your first choice to ensure a perfect occasion. To book Fisher Productions for your next event, click here.